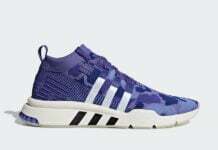 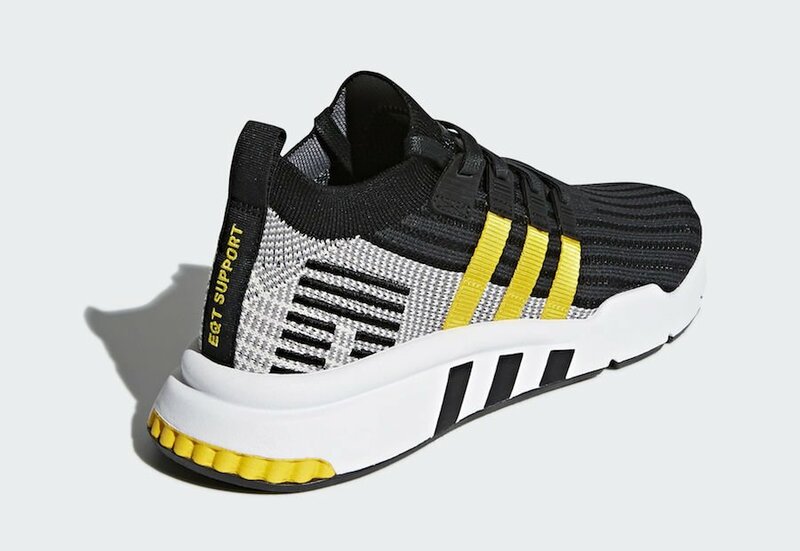 adidas will release another variation of their latest adidas EQT Cushion ADV Mid model for the upcoming Spring season. The brand has designed two brand new colorways of this model which is highlighted in Yellow Stripes. 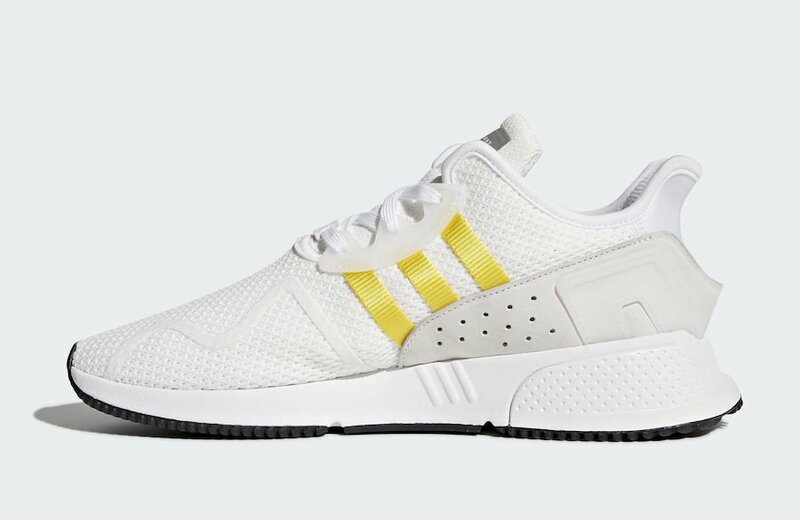 The adidas EQT Cushion ADV Mid will be returning in two brand new colorways for this release. 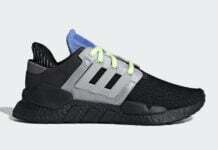 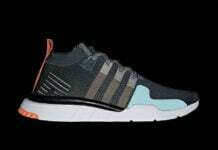 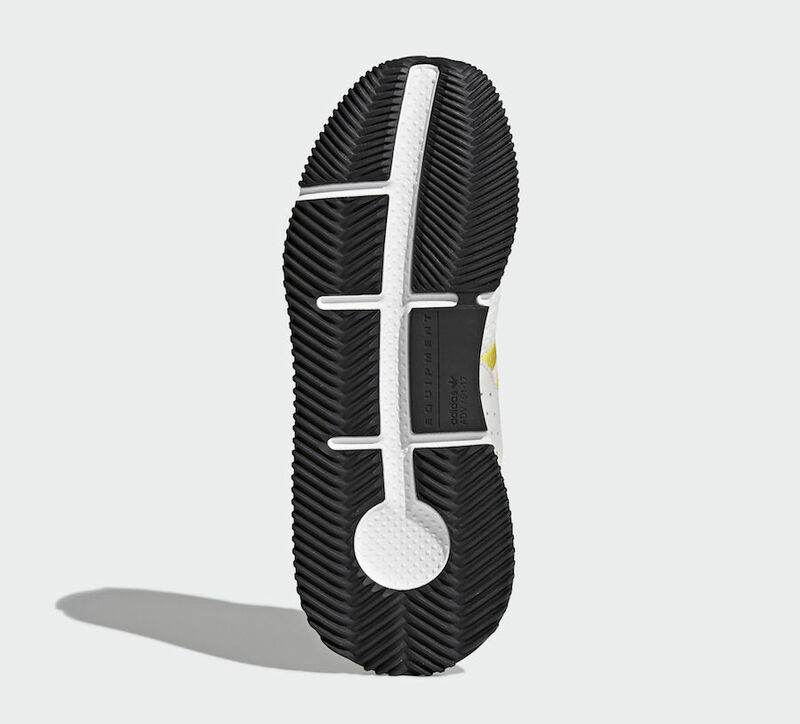 One pair will be dressed in White Primeknit uppers and midsoles as well a Black rubber outsole. 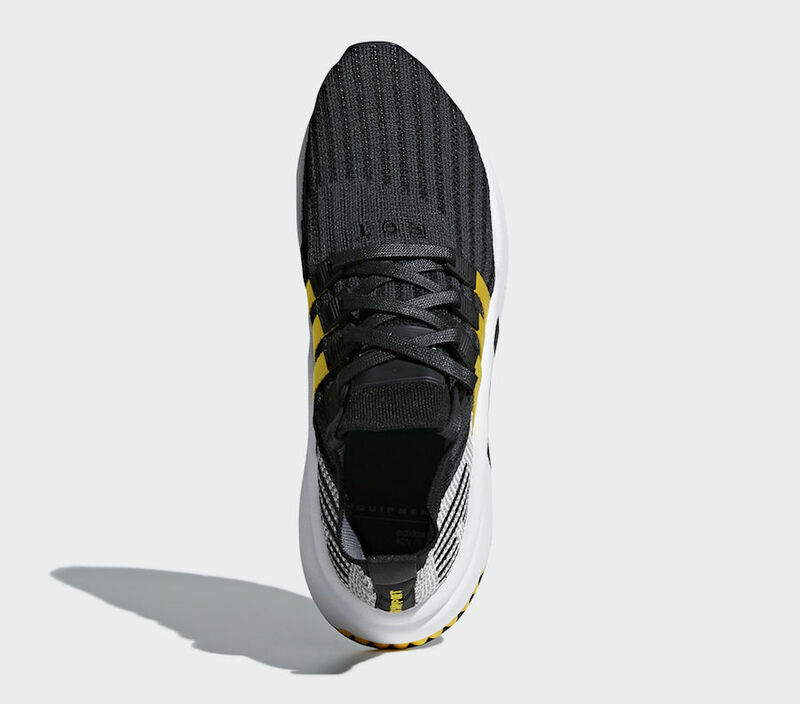 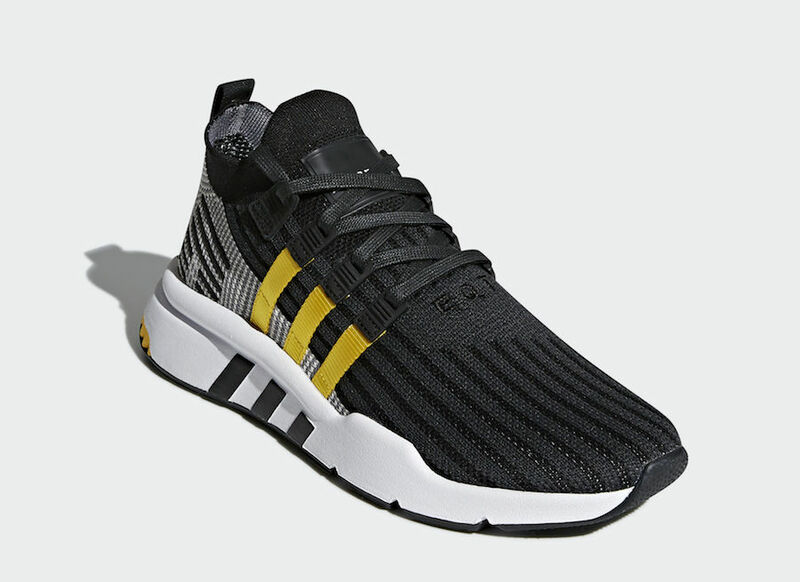 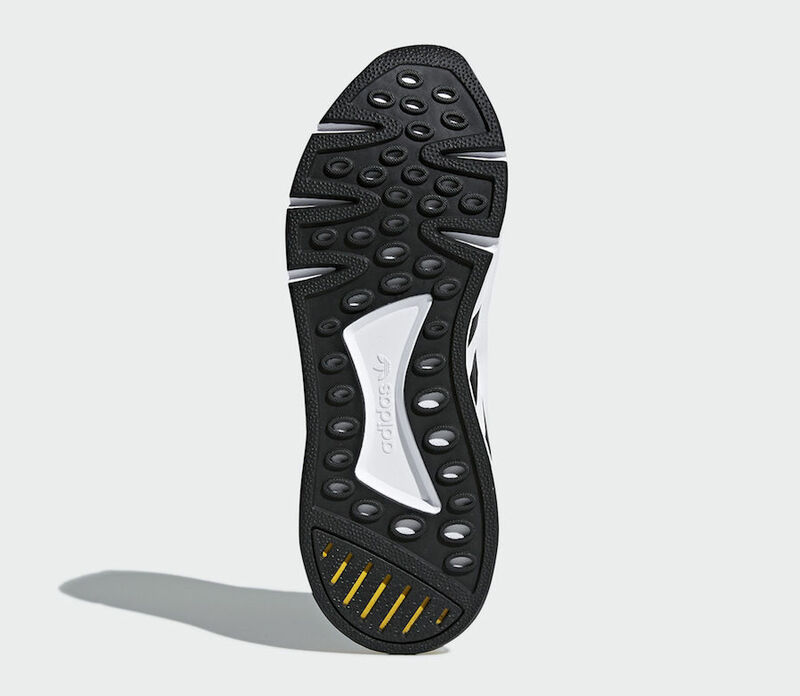 The other pair will include Black Primeknit uppers, a White midsole with hits of Black and Yellow detailing. 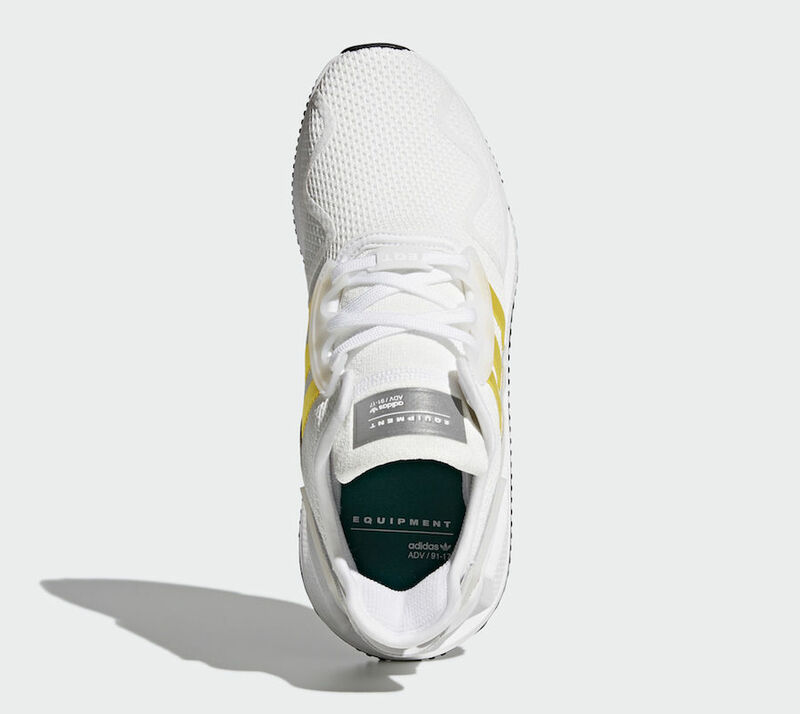 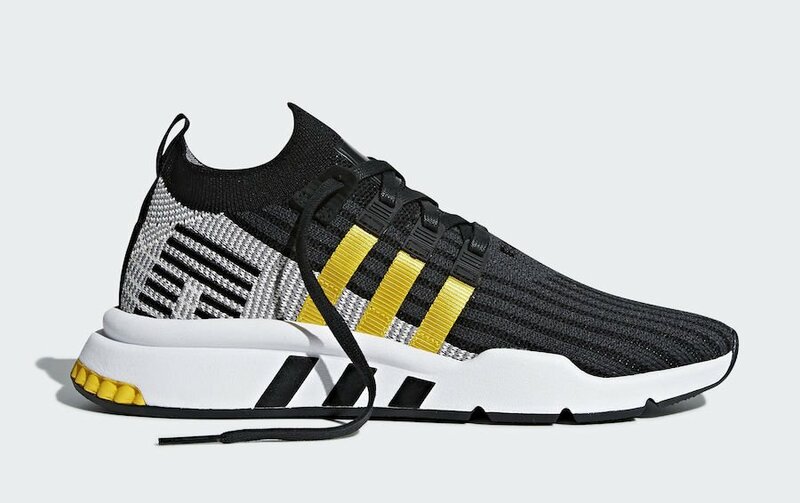 Both pairs will feature Three Yellow Stripes on the uppers to finish off the look. 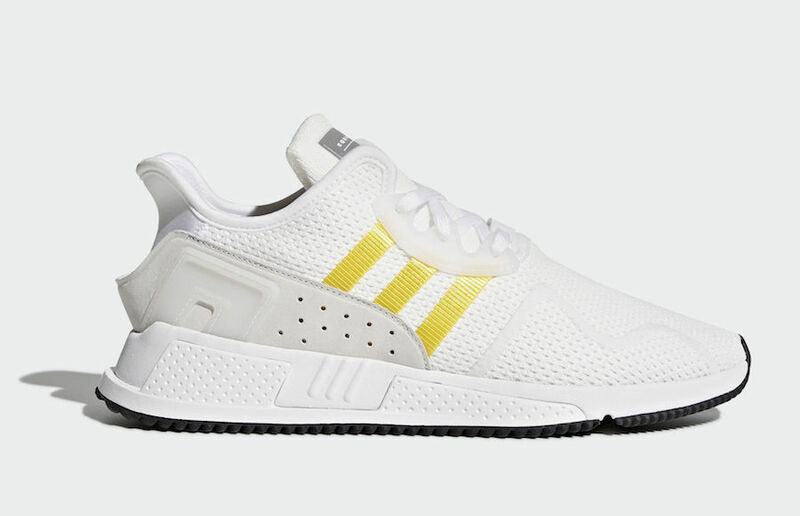 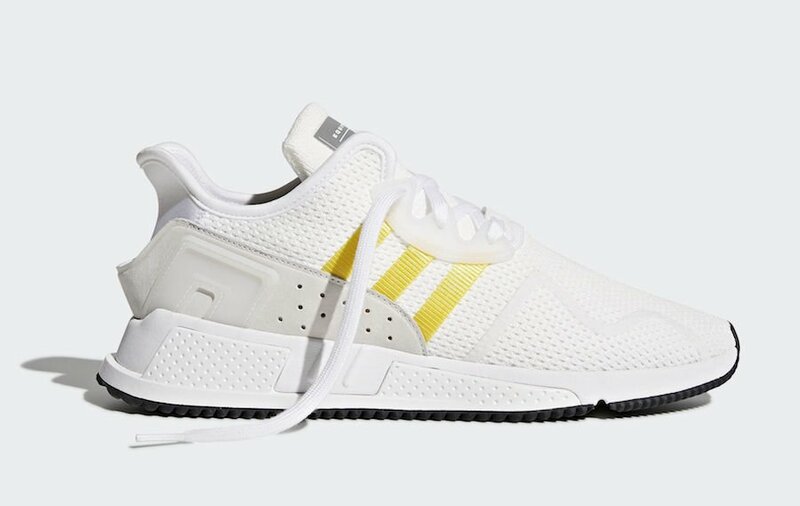 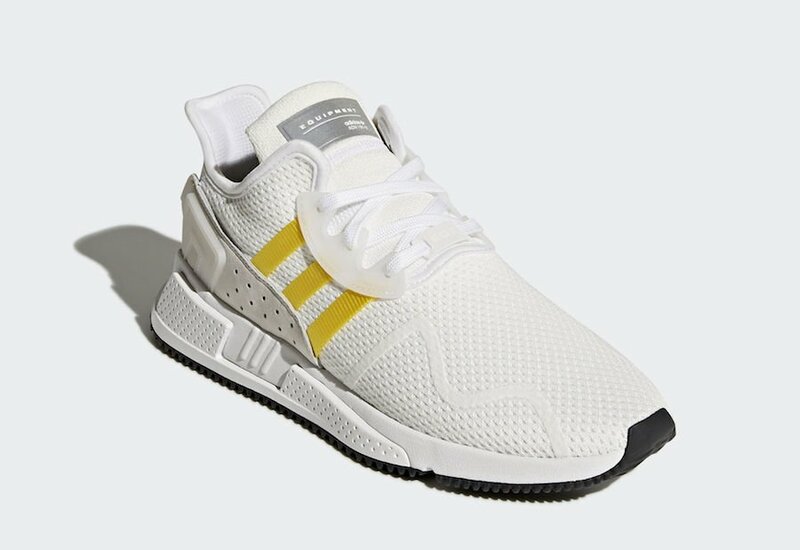 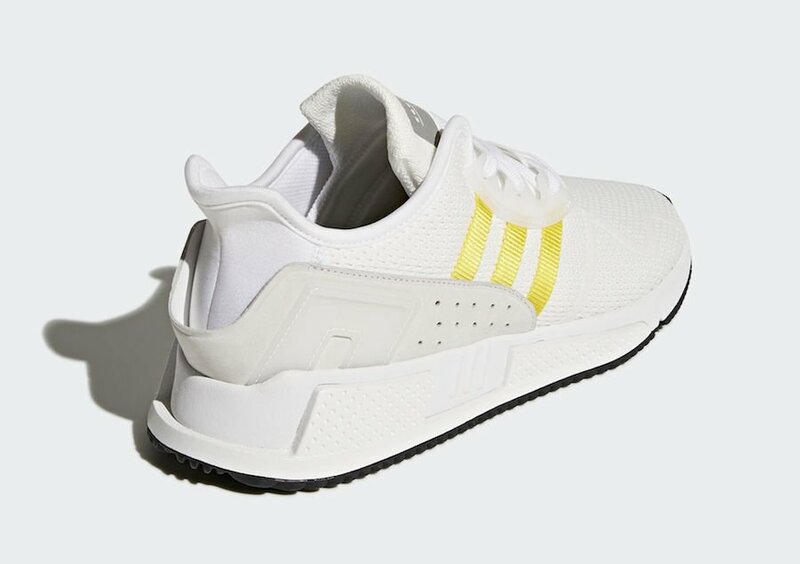 The adidas EQT Cushion ADV Mid Yellow Stripes Pack will be available for purchase very soon. 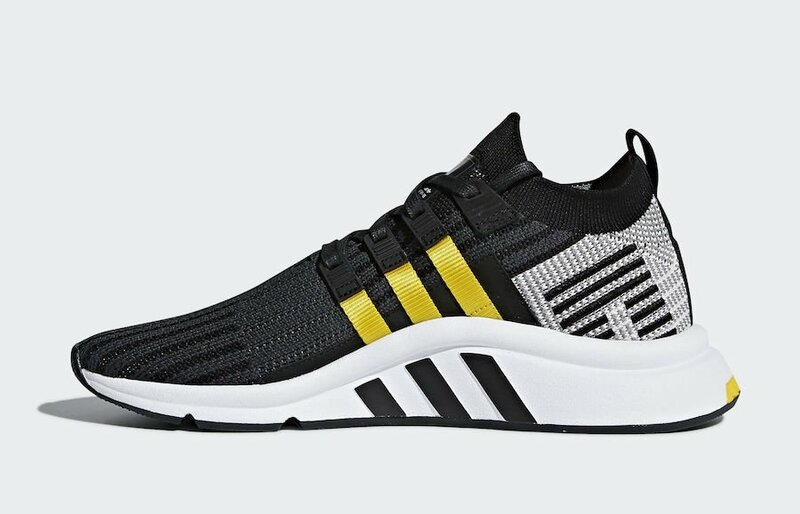 Scroll down to get a detailed look at both pairs.